As announced at the General Assembly in June 2016, Council General has decided to make the global training modules available on line, from now on, in four languages: French, English, Spanish and Portuguese. 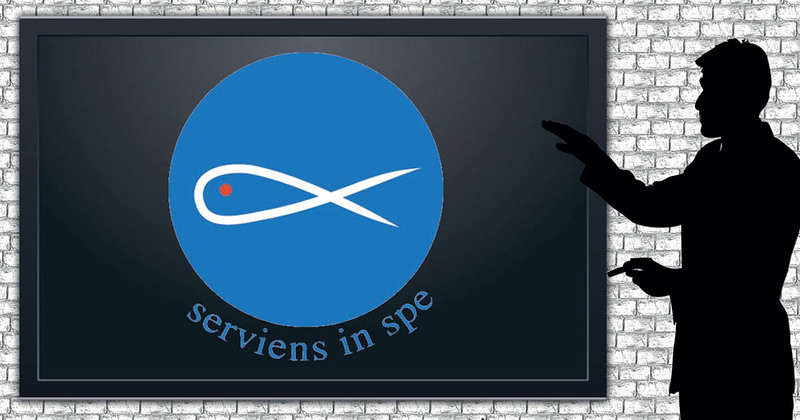 The aim is to give all members of the Society of Saint Vincent de Paul an identical, consistent message, without subjective interpretation, but imbued with the spirit of the Society and describing the way our association works internally. It is a huge programme, implemented following a diagnosis which found that many of the problems faced by our movement originate in a lack of training among members. It was therefore a certain sense of urgency that led two international officers, Brian O’Reilly, Vice-President General and Marie-Françoise Salésiani-Payet, Vice-President responsible for training and development, to get to grips with this issue. In record time, a whole organisation was set up, distributing the tasks as follows: an initial phase of reflection and proposals for modules given to some Vincentian countries with great experience in the field of training (Brazil, England & Wales, Italy, Ireland, the United States, Canada, and France). This was followed by a careful revision of the modules by Marie-Françoise and her team. Finally the historians (Matthieu Bréjon de la Vergnée) and experts, especially David Williams for the Rule, played their part, confirming that there were no historical errors in the texts, and that they complied fully with the teaching of the Rule. The Council General hopes these will be effective, useful tools for members, who now have the opportunity to be trained, in groups or alone, using the Powerpoints. Although there is still much to be done in this area, we can be proud that the process has begun, and an irreversible movement is now underway. Other initiatives will emerge from now on, and we should acknowledge the determined efforts of Brian O’Reilly and Marie-Françoise Salésiani-Payet which have enabled this decisive step forward, “so that all may be One”, in order to serve those in need even better! Thank you for making the training material available to us on the internet it is of great value in our quest to train our members in serving the needy. I want to congratulate the team who spent many hours in compiling this very valuable material, i will encourage members to put this to good use. This is a wonderful development. It will further enhance uniformity of purpose and action in the SSVP. My Conference will definitely take advantage of these Modules.